Trek Top Fuel, full suspension, medium 1X11. XTR parts including brakes, shifter, and derailleur. 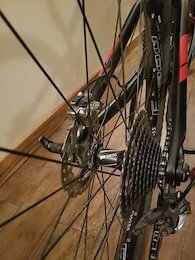 Deore crank. Carbon stem, handle bars and seat. Brand new Vittoria Saguaro tubeless tires. 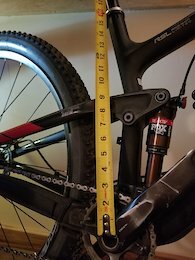 Aluminum Raceface Tirbine seat post. Great bike in great condition.